The Rotary Club of Brookline will offer great fun for the entire family at its annual Pancake Breakfast. This year’s event will be Saturday, March 24, 2018, from 8:00 a.m. to 12:00 noon. As always, the breakfast will be held at the Brookline High School cafeteria, 115 Greenough Street. Come and join your neighbors for pancakes, music, clowns, face painting and puzzles. Be part of this Brookline tradition! Proceeds benefit Brookline Rotary charities such as Senior Center, Teen Center, Food Pantry, Mental Health services and others. Help us help the community while having fun. The Rotary Club of Brookline has been chartered since 1938 and is open to any community member inspired by service to the local and world community. 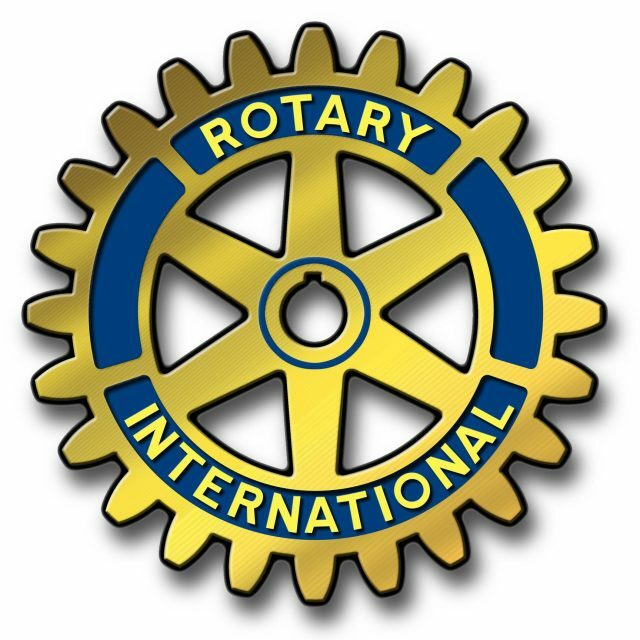 Brookline Rotary is part of Rotary International, founded in 1905. Rotary sponsors programs in literacy, health and clean water among others. One of Rotary’s greatest achievements is the establishment of PolioPlus, its massive effort to eradicate poliomyelitis from the world. In conjunction with the Bill and Melinda Gates Foundation, Rotary International has contributed more than $650 million to this effort. As a result, polio remains in only three countries worldwide. Within Brookline, the Brookline Emergency Food Pantry, Brookline Senior Center, Brookline Community Mental Health Center, Steps to Success, Women, and Girls Thriving in Brookline, Kids Clothes Club, and many other community charities have been the beneficiaries of Brookline Rotary. Rotary: Connecting Leaders, Sharing Ideas and Taking Action!